Vasilis Kekatos was born in Kefalonia, Greece in 1991. He received his BA in Film Studies from Brunel University of London. His first short film, Retrograde (14’, 2015), was selected by Drama ISFF and Athens Premiere Nights IFF. With his second short Zero Star Hotel (6’, 2016), he won Sundance Ignite “What’s Next?” Short Film Challenge and received a mentorship from Sundance Institute. 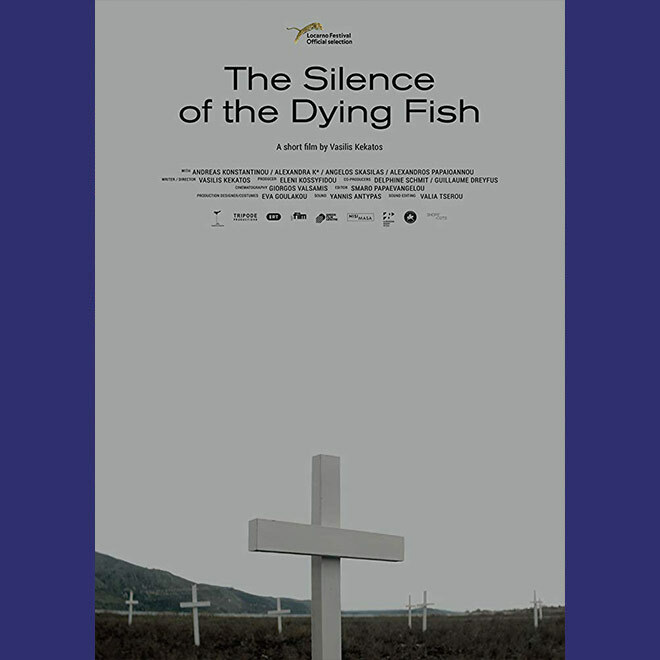 His latest short’s script, The Silence of the Dying Fish, participated in Euro Connection 2017 in Clermont-Ferrand ISFF, as well as in Nisi Masa ESP 2017. 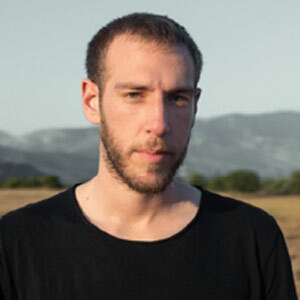 Vasilis has worked as a director on several short documentaries and he is also the artistic director of SeaNema Open Air Film Festival. He lives and works in Athens.